Honda Activa — this is the highest selling scooter in the country. 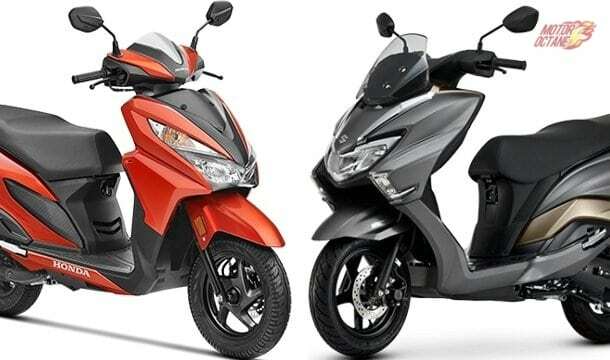 After the BS-IV norms, the new Honda Activa 4G is the new 110cc scooter, while the Activa 125 got some updates. Now, the 4G has replaced the 3G and this is the direct competing scooter in the market. 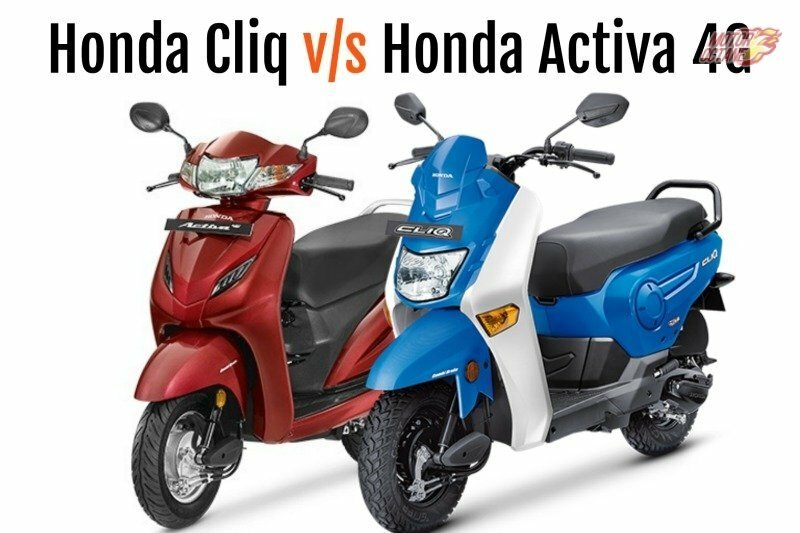 So, what does the new Honda Activa 4G have on offer against the Activa 125. 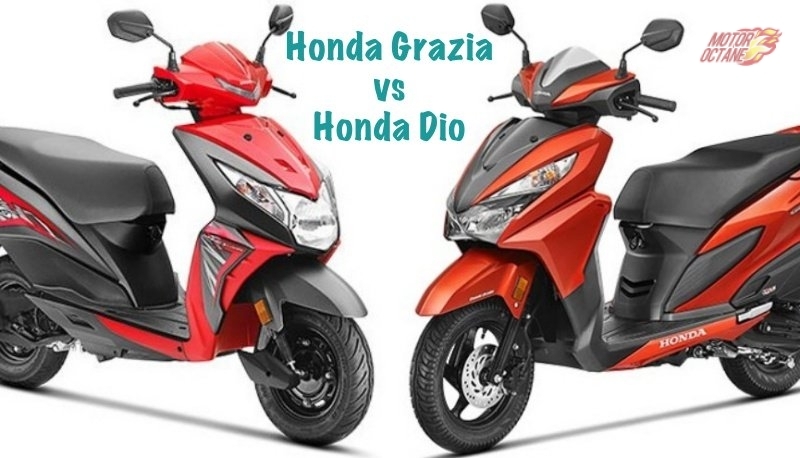 We do a detailed comparison of the Honda Activa 4G vs Honda Activa 125. 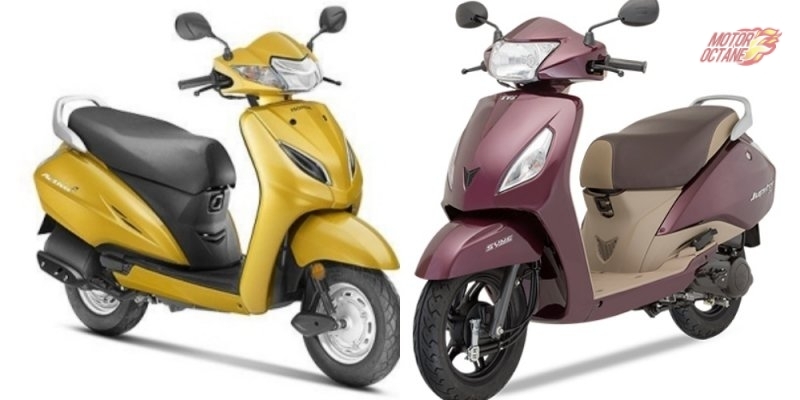 In terms of design, there is a clear difference in between the Activa 4G and the Activa 125. The Activa 4G gets the same design like the 3G, except for the badging. The sleek and slender design of the 4G makes it look compact. The design is subtle and it doesn’t get sharp lines anywhere, and it comes in single tone colour options. 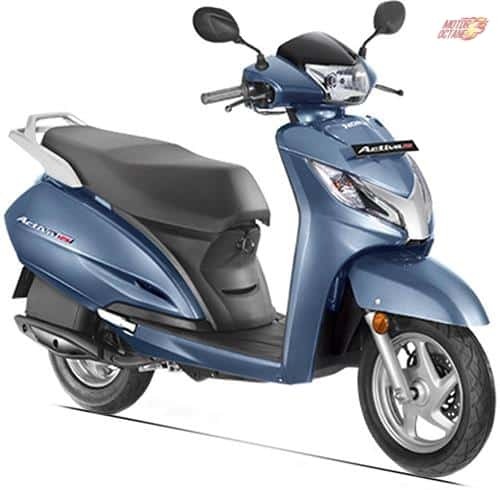 At the same time, the Honda Activa 125 looks more stylish and premium. 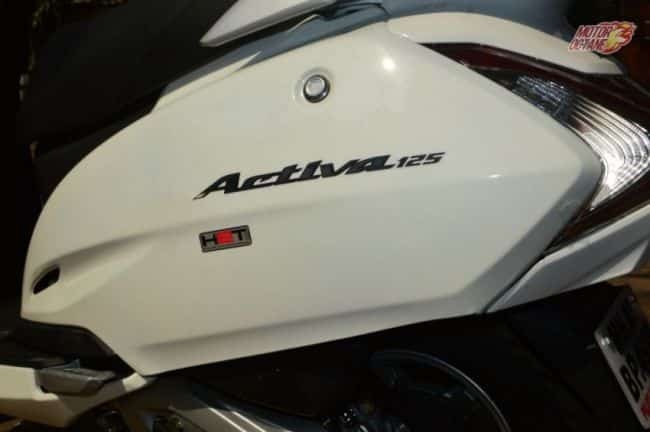 The Activa 125 is bigger in size and it does look different. To begin with, there is a dual tone colour scheme, and at the same time, the snout gets chrome treatment. The indicators are located on the snout and there are now daytime running LEDs as well. The side profile is similar to the Activa 4G, however the larger wheels and there are slightly bigger proportions. Here is where there is a major difference. The Activa 4G comes with a 110cc engine that produces about 8bhp of power and 8Nm of maximum torque. 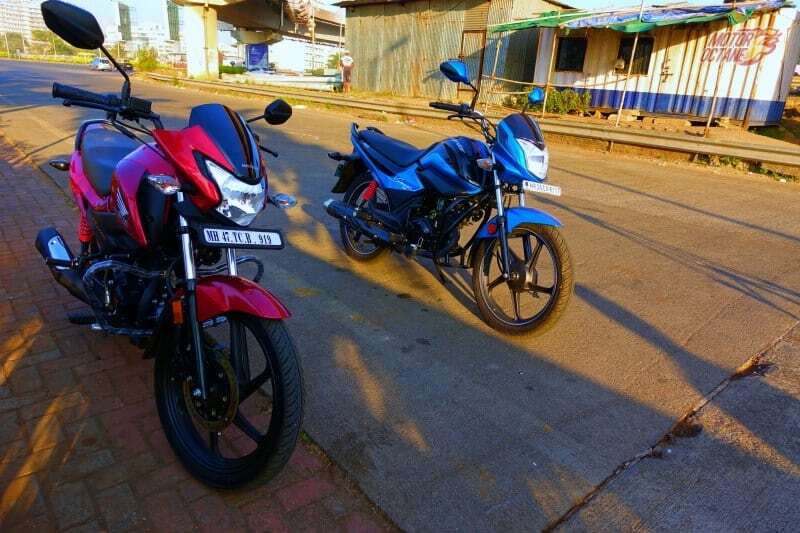 While on the other hand, the 125cc engine churns close to 9bhp of power and the torque is 10.54Nm. One aspect where both the scooters excel is response. Twist the throttle and you shall be amazed to see how the engine performs. 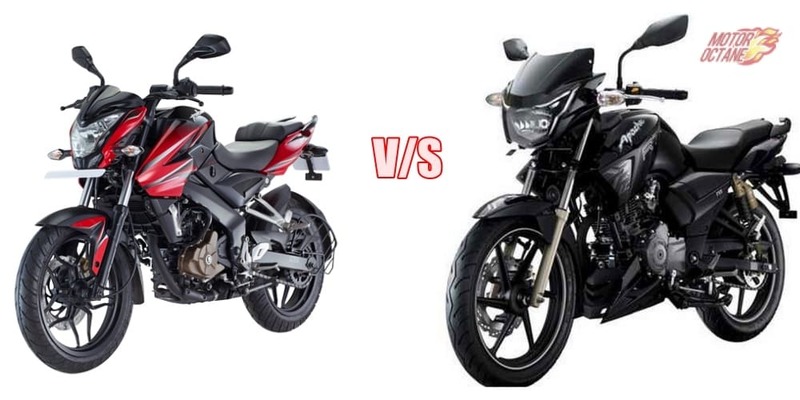 The 125cc has a bit better performance and thats about it. 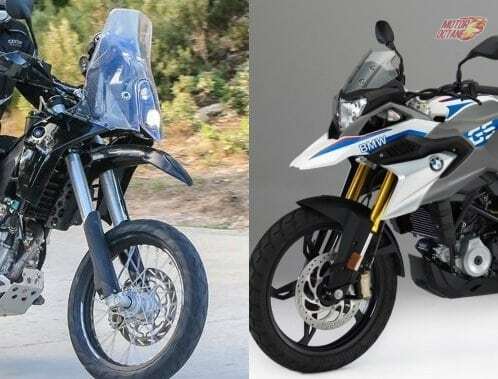 It has better performance at higher speeds, so the 125 is a better pick for the highways. Both the Activas offer the same set of features. 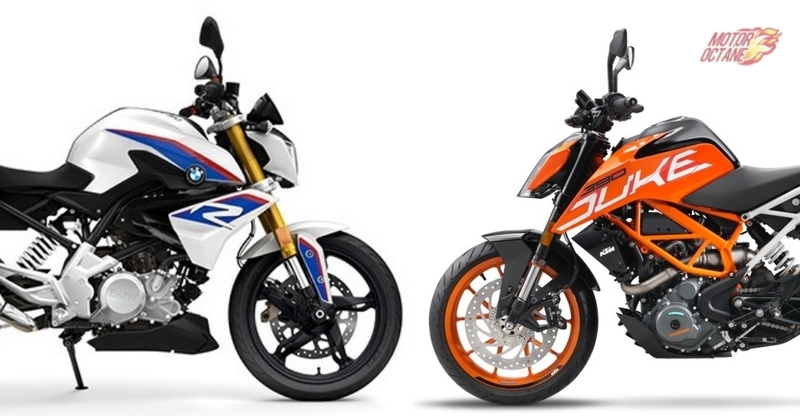 The optional features include mobile charging and side stand as the major options. While the 125 even gets LEDs in the headlamp, this isn’t offered on the Activa 4G. 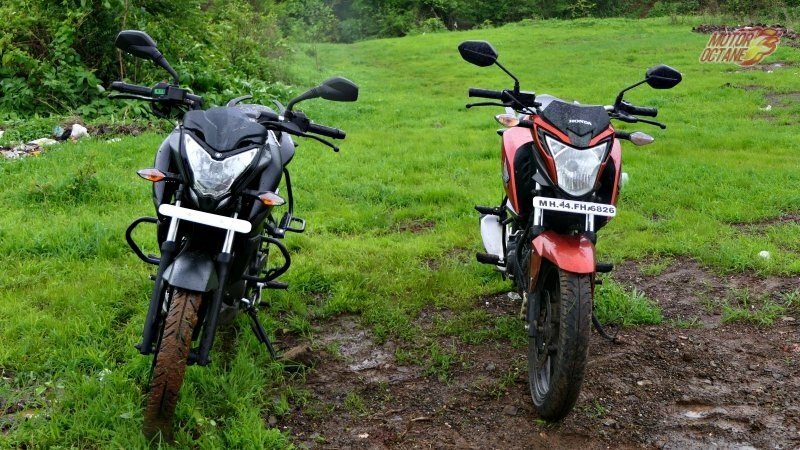 The important thing of the Activa 125 is it has better ride because of telescopic suspension and also due to the fact that it even gets bigger tyres. The difference in pricing is evident. 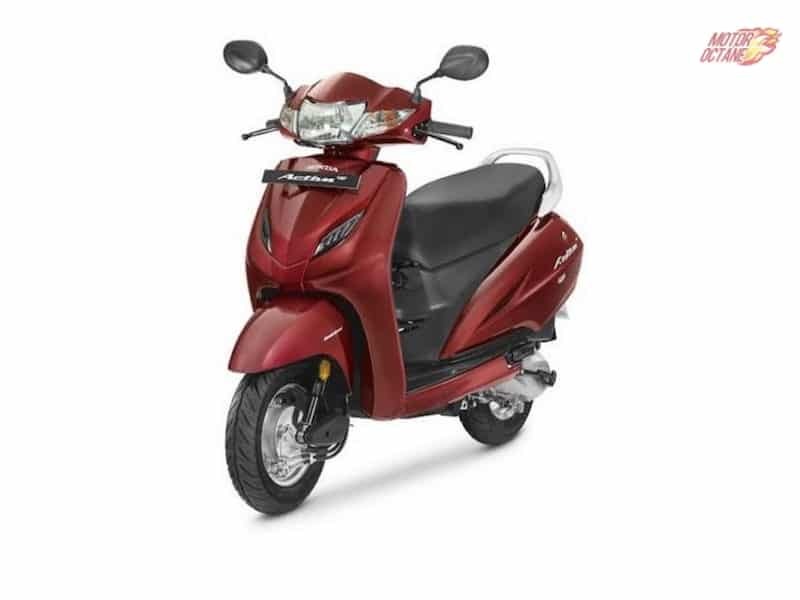 While the Activa 4G is about INR 56,600 (on-road, New Delhi), the Activa 125 is priced at INR 63,500 for the base variant. 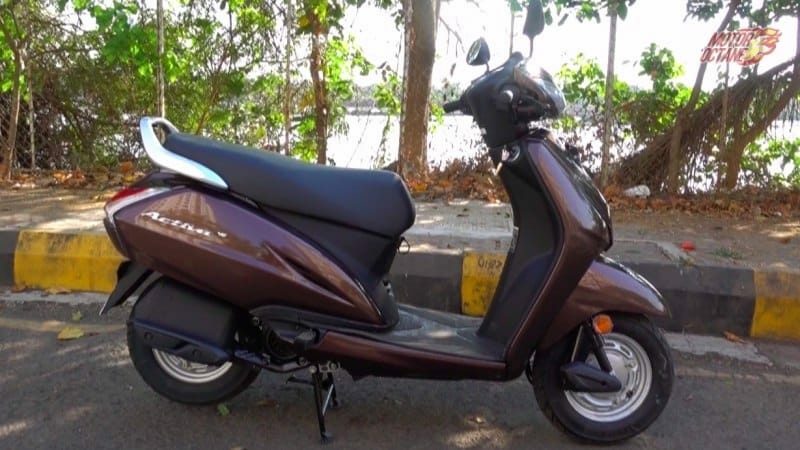 There is even a Deluxe model and also an Activa 125 Alloy Wheel model as well, which cost about INR 69,500. 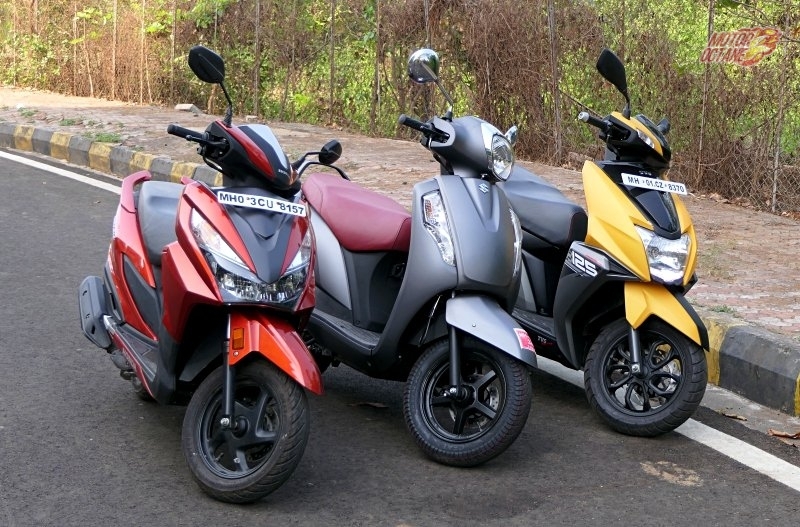 Looking at difference in pricing, the Activa 4G is clearly a better choice.